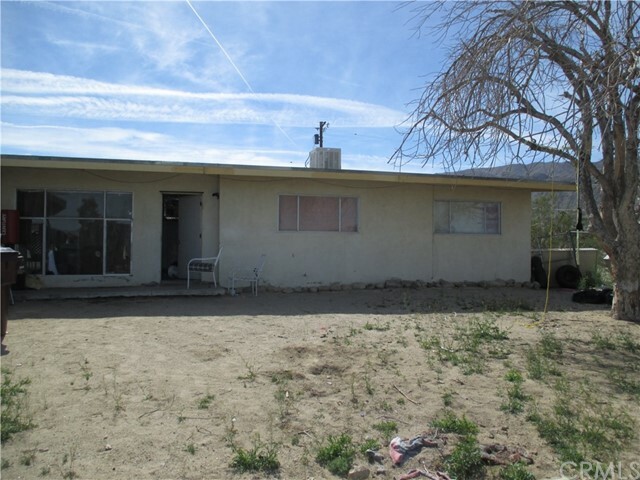 Spacious 4 Bedroom 2 bath home with wonderful views and fenced back yard. This property need some TLC inside and is waiting for an investor to purchase this great opportunity. It has a great rental history.